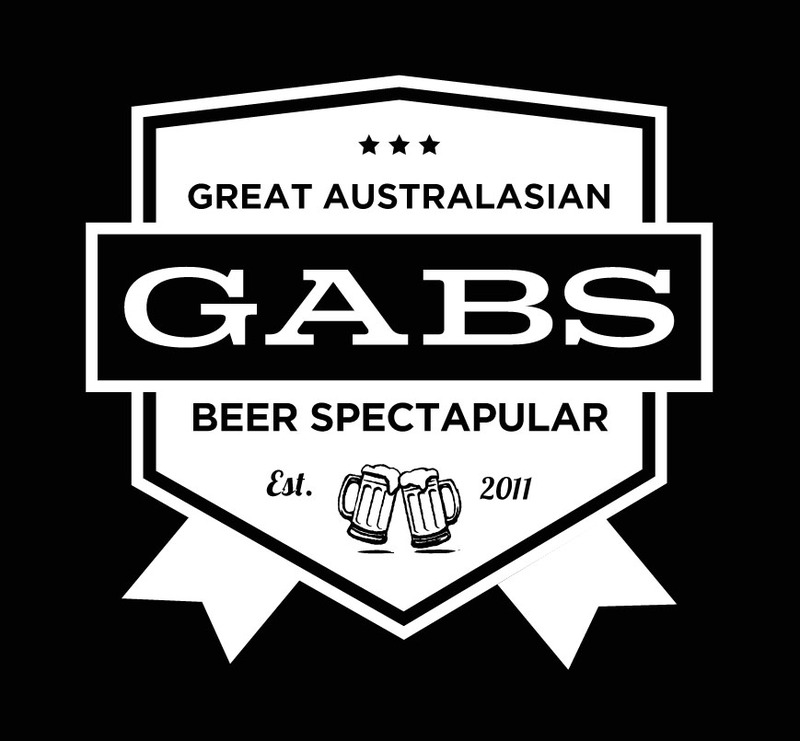 We are going to the first Brisbane GABS! We are excited to announce that we will be at this years first Brisbane GABS festival. Tickets go on sale from March 1 & the Festival is 27th of April. COME ON DOWN AND SHARE OUR LOVE OF CRAFT BEER, WITH OTHER CRAFT BEER ENTHUSIASTS. 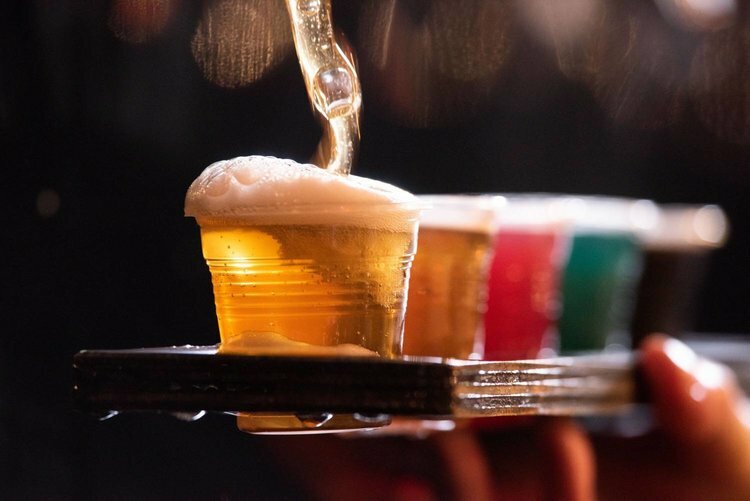 GABS IS A TRUE CELEBRATION OF CRAFT BEER, CIDER & CREATIVITY AND DIVERSITY AS WELL AS THE STORIES BEHIND THE PRODUCTS. FOR SOME, IT’S AN INTRODUCTION, FOR OTHERS A JOURNEY, AND FOR ALL, IT’S AN INCREDIBLY FUN FESTIVAL EXPERIENCE.